Window Tinting and Graphics | Yakima, Richland, Kennewick, Pasco. Block excessive heat, faded furnishings & enjoy security and privacy. Solar Control, Reduce Energy Costs, Security. 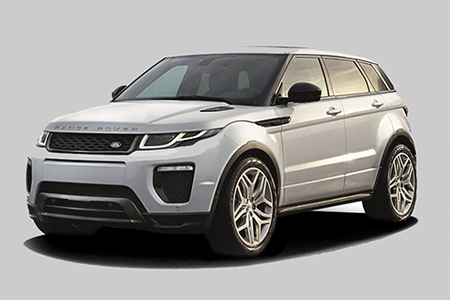 Protect your investment from gravel, dirt & increase your trade-in value. Reduce heat, faded interior, glare & block harmful UV rays. Protection from accidents, natural disasters, security & save energy. 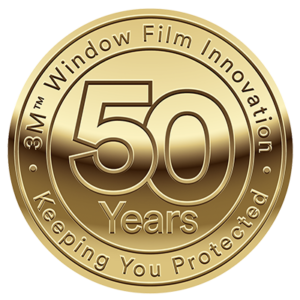 We are the only authorized 3M dealer in the Yakima Valley, Pasco, Richland & Kennewick areas for Automotive, Commercial, Residential, Decorative & Security Film. Experience your world in a whole new way.  Welcome to the Jake’s Custom Window Tinting & Graphics. Central Washington’ largest window tinting business now serving the Tri-Cities area. 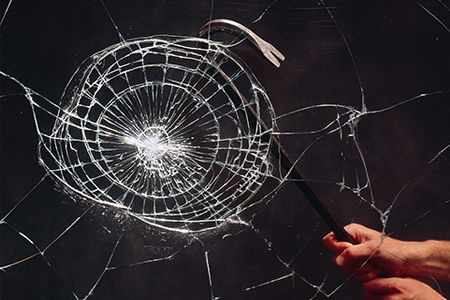 We specialize in Automotive, Commercial, Security and Residential Window Films as well as Clear Paint Protection. We also offer custom digital computer graphics on vehicles, signs, banners, decals and commercial vehicle lettering. There’s no need to shop around when you’ve already found what you are looking for. We offer a limited on all our film. 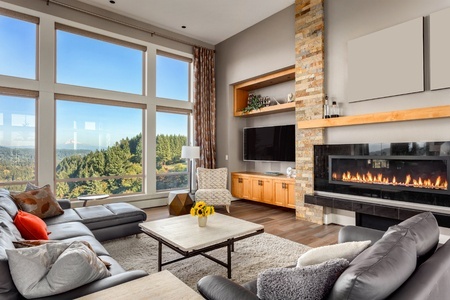 Jake’s is a family-owned business established in 1991 in Yakima We provide excellent customer service, prices to fit every budget, variety of products, and above all, craftsmanship. 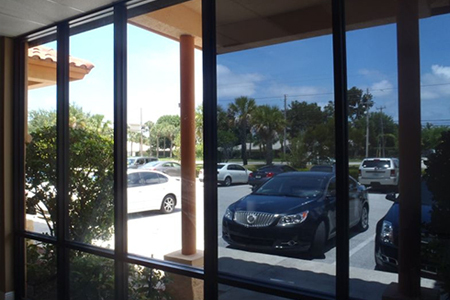 Whether you’re concerned about excessive heat, increased privacy, UV protection, a faded interior, glare or security, we have a window tint to enhance the comfort and appearance of your vehicle, residence or commercial building. 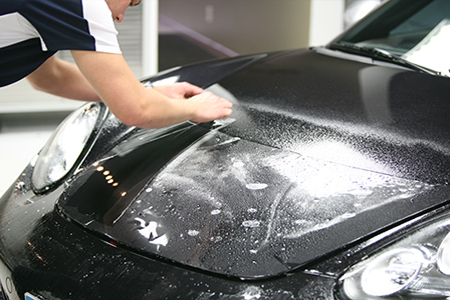 We understand that you have a great investment in your car, home or business and we pride ourselves in offering the best enhancements available. 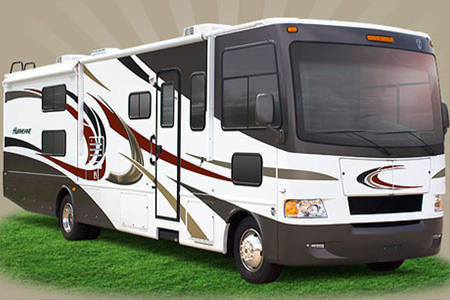 We also offer security film, custom digital computer graphics on vehicles, signs, banners, decals and Commercial Vehicle Lettering. Our products and technicians are the best in the business. We look forward to creating the custom look that you desire at an affordable price. Explorer our 3M Automotive Window Film simulator below. Explorer our 3M Automotive Window Film simulator on a laptop or desktop computer. Great customer service! As soon as I walked in i was greeted by Jake himself. I set up the appointment took my truck in and picked it up after work. The quality of the Tint job was great no mess inside my New truck, something i was fearing. They offer a life time warranty on the tint so the price to me was worth it. Sure you can get your windows Tinted for less but if you dont get the the warranty you are just throwing money away in my eyes. I was very happy with the service at Jake's Tinting. I got the 2 front roll up windows of my crew cab Silverado tinted to match the factory tint on the rear windows. I felt their prices were reasonable and paid exactly what I was quoted. Everyone was friendly and I drove away a satisfied customer. I have definitely recommended Jake's Tinting to anyone looking for tint, vehicle graphics and paint protection. 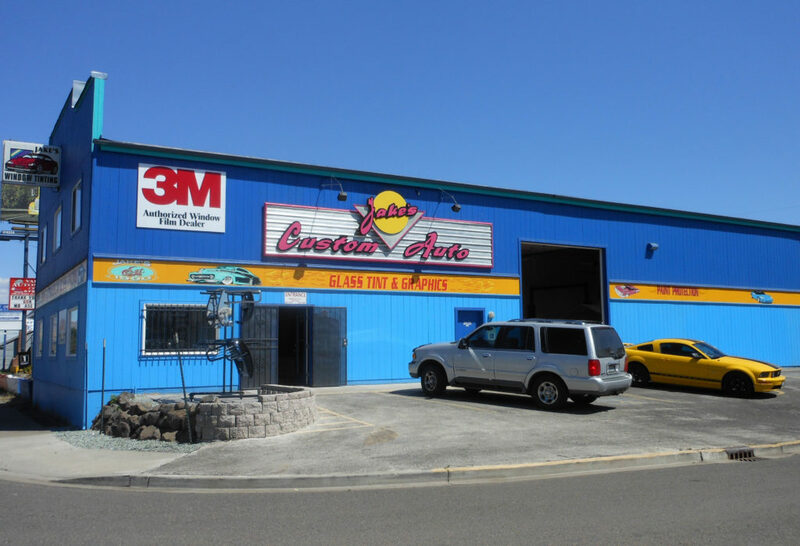 Best auto and business tinting in the Yakima Valley! Ask for Jake or Maria they will take great care of you! Oh and best warranty in the biz! Great work! Reasonable price! Overall the best in Yakima. The staff accomodated may schedule completely! The owner Jake is personable and friendly, even though he is running around trying to handle operational items and assist in installs. He had a technician work on my tint and even assisted in the process himself. The tint looks amazing and I am content knowing that Jake's has been around and will be around for a while if I ever need to have the tint fixed under the lifetime warranty! These guys are very professional. They don't work out of a garage hooked up to thier mothers house and they don't sell speakers. They do what they advertise. They even did the job on a holiday. Fantastic quality and service. I watched them do the work and they had no problem aswering the questions I had. I would recommend them to anyone. They are absolutely phenomenal here! They are very flexible with being able to fit you in there schedule! There work is amazing and they are quick with getting it done as well. The price for the work they do is incredible, it also comes with a lifetime warranty! I highly recommend you to get your windows done here! Copyright 2018 © All rights Reserved. Jake's Custom Window Tinting and Graphics, Inc.